Cannondale Supersix Evo! A bike that weighs just 0.695kg! | IAMABIKER - Everything Motorcycle! 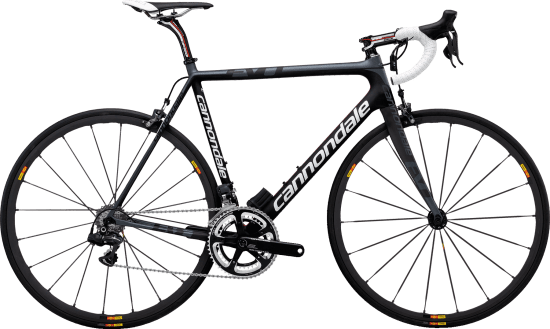 Home News Bicycle News Cannondale Supersix Evo! A bike that weighs just 0.695kg! Cannondale Supersix Evo! A bike that weighs just 0.695kg! Material technology just keeps getting better and better! 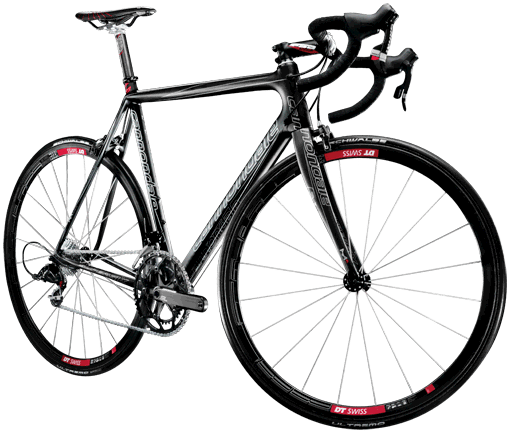 Every time you think it just can’t get any lighter and still be practical, Cannondale goes and unveils their 2012 SuperSix Evo, a 695g frame that uses a new carbon molding technique developed by their director of technology, Peter Denk. 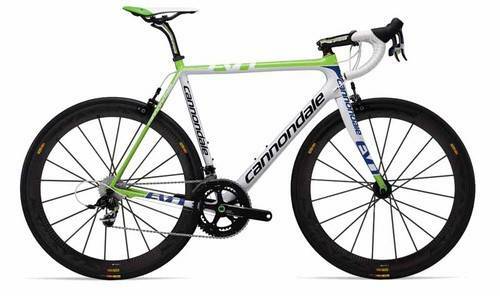 The frame is said to meet the rigorous performance requirements of both Cannondale’s own test lab and the Liquigas-Cannondale professional cycling team, despite its extraordinarily low 695g frame weight (size 56cm). WEIGHT, STIFFNESS, COMPLIANCE AND AERODYNAMICS. These four factors are the cornerstones of cycling efficiency. But more important than any individual attribute is striking a balance between these competing elements, bringing out the maximum benefits of each attribute in such a way that no one element dominates the others. We’ve found that the truest expression of efficiency is a ride that disappears beneath you and simply becomes an extension of your body. That’s the magic; what separates the merely good from the truly great. This bike is the distilled sum of everything we’ve learned up to this point.